I’ve been trying to get hold of this movie for months. Back in May I did a post called “6 New Westerns” and did a small preview of each. 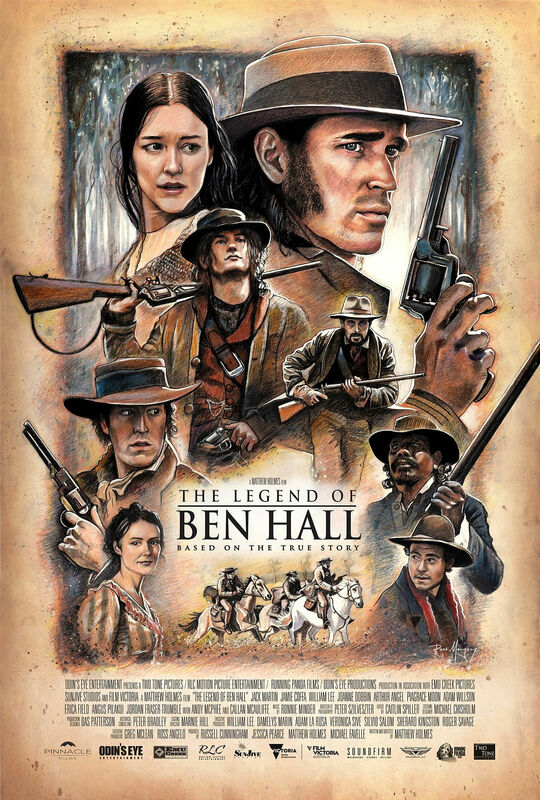 The Legend of Ben Hall was not new however – it had come out in 2016, but I hadn’t heard of it before. My gut feeling was that this was a pretty good Western and Western fans would probably like it. I found it to be a quality production all the way around. In the American Western we’d call these guys Outlaws. 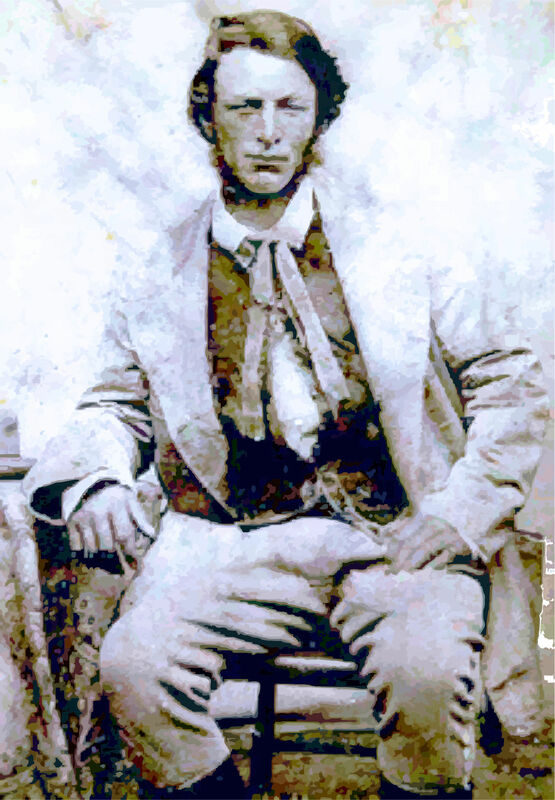 BUT an Outlaw seems to be something different in the eyes of Australians. Their distinction seems to be that you wouldn’t be referred to as an Outlaw until you had murdered someone. almost any kind of skullduggery and would be jailed/imprisoned instead. Though I’m sure the prisons of those days might have been worse than death. 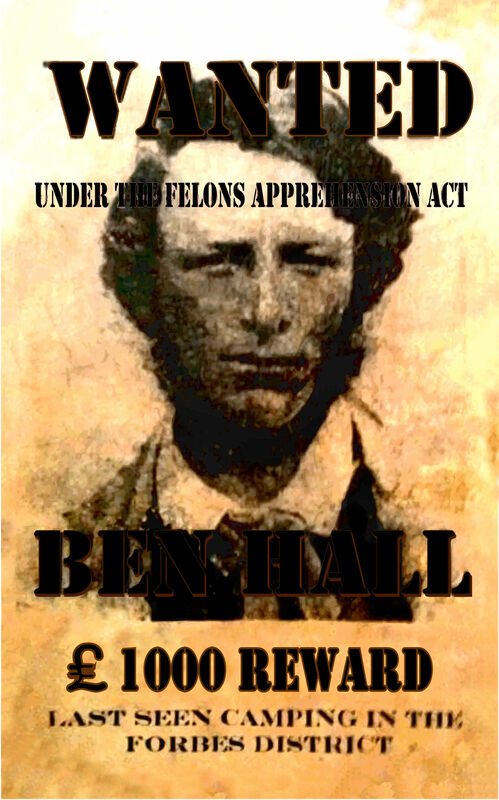 The Legend of Ben Hall does not sugar coat Bushrangers. 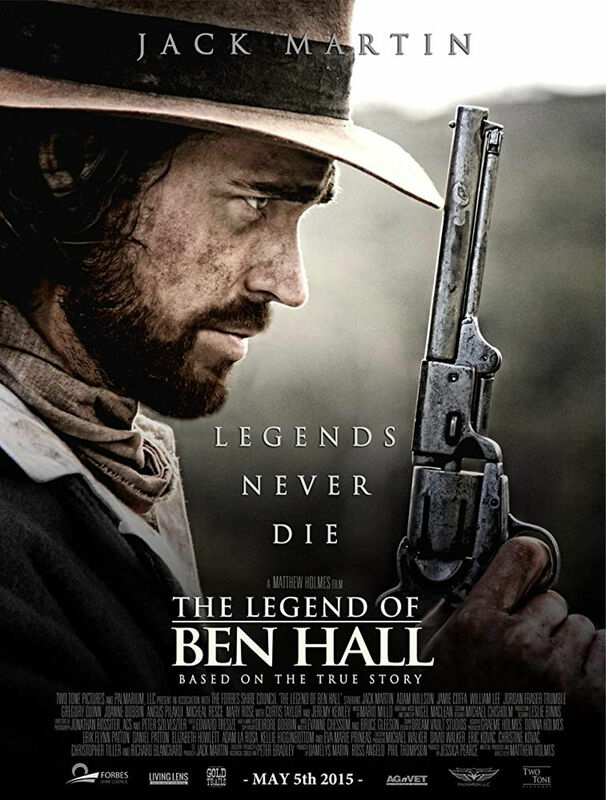 Ben Hall is not portrayed as a Hero. And, at times, this is not a comfortable movie to watch. A series of misfortunes forced him into the life of crime. And according to this film it was a life of deep regret. Despite being a Bushranger, Ben Hall definitely had certain lines he would never cross. Killing a man of one of these. And it’s believed that he never did. I couldn’t guess what the life expectancy of your average Bushranger might be. But it was not likely very high.